is a Polish practitioner of ideas, poet, essayist and publisher. He graduated in Polish language and literature from the University of Poznań. Under martial law he co-founded and co-edited the underground journal Czas Kultury (The Time of Culture), with which he was involved until the end of the 1980s. In 1990 he helped create and chair the Fundacja Pogranicze (The Borderland Foundation). The Foundation’s activities are devoted exclusively to promoting the ethos of the borderland, and to building bridges between people of different religions, ethnicities, nationalities, and cultures. 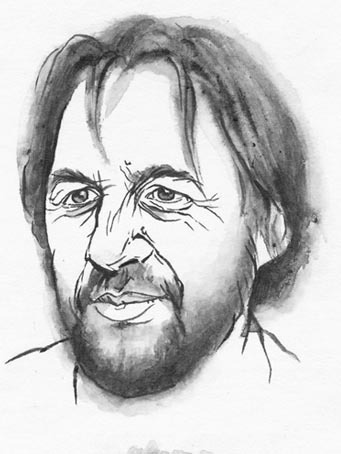 After moving to Sejny in 1991 he founded Ośrodek Pogranicze — sztuk, kultur, narodów (The Borderlands Centre – arts, cultures and nations), becoming its director. In 1994 he set up the journal Krasnogruda which he edits while also running the publishing house Wydawnictwo Pogranicze (Borderland Publishers). A collection of his essays and lectures, Linia Powrotu. Zapiski z Pogranicza (The Line of Return. Notes from the Borderland) appeared in 2008.